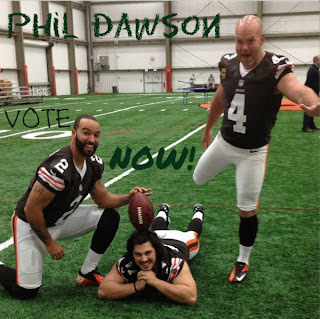 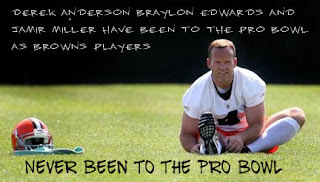 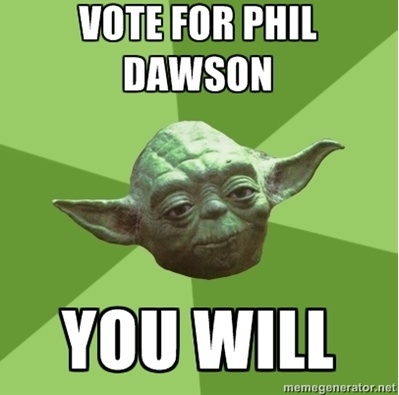 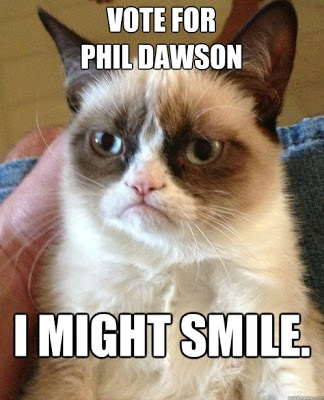 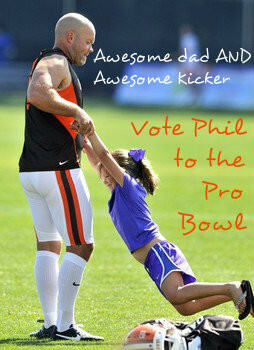 The Pro Bowl voting is in full swing and Phil Dawson is still, unbelievably trailing in the votes for Kicker. 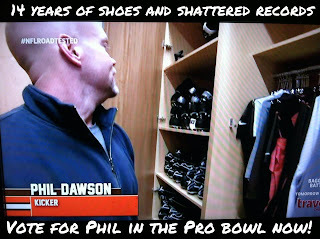 That my friends, is a darn shame. All I can say is get out there and vote. 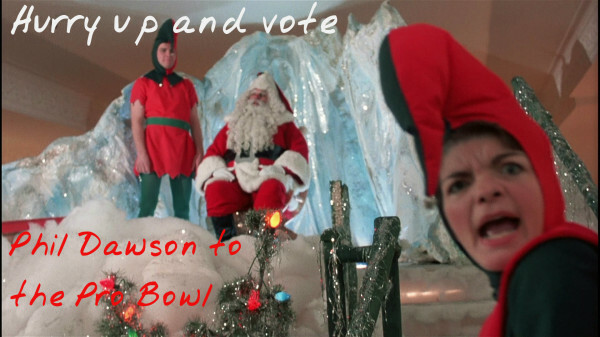 Vote often. 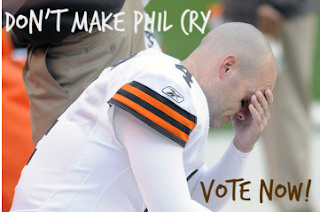 Vote during the timeouts. 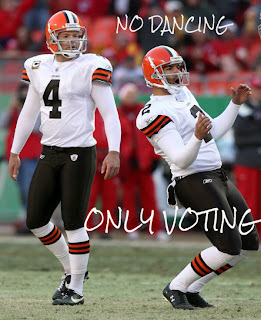 Vote during the commercials. 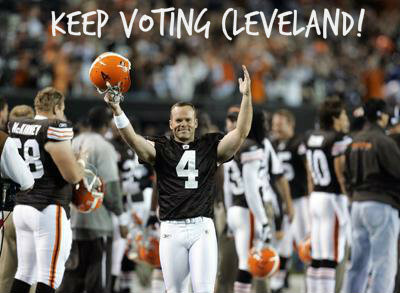 Spend 4 minutes in honor of number 4, voting until your fingers want to fall off. 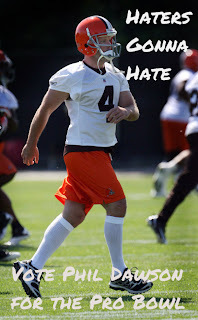 If we could send a chucklehead like Peyton Hillis into the fame of a Madden cover, the least we can do is send a guy that deserves it, to the Pro Bowl.